Enrich your work and join a community of teachers around the world. Sign up now! 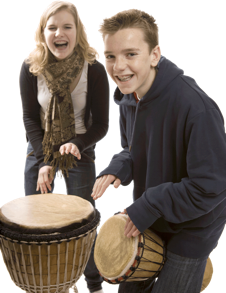 Teaching Percussion is sent up to twelve times a year. Unsubscribe at any time. Do you have a resource, product or news that our community of music leaders might want to hear about? 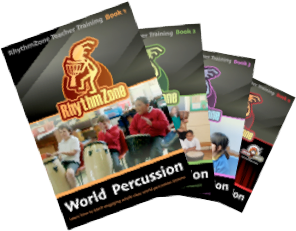 Get featured in Teaching Percussion and reach out to our international community.